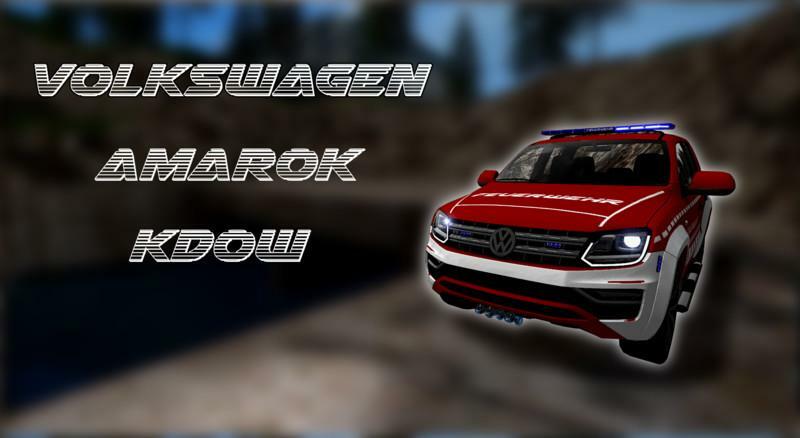 Today I will make my Volkswagen Amarok KdoW available to you. This mod is meant to serve as a “funmod” and enrich the farming simulator a bit with variety. This modification will be updated if it is still our main project! So check it out here and there to always have the latest version! This modification may NOT be uploaded again without permission ! Skins are allowed to publish if you call BlueLight modding in the credits !! This version is as the title suggests, a version in which a few bugs can occur. Thus, I ask you to report these bugs in the comment area so that we can fix them! Keep log error free ?